The Voyage 580 is the perfect option for a maritime family vacation! 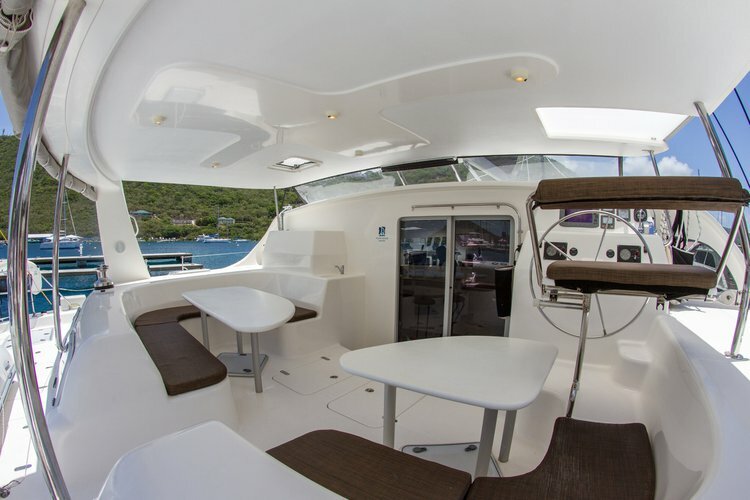 She offers speed, maneuverability. 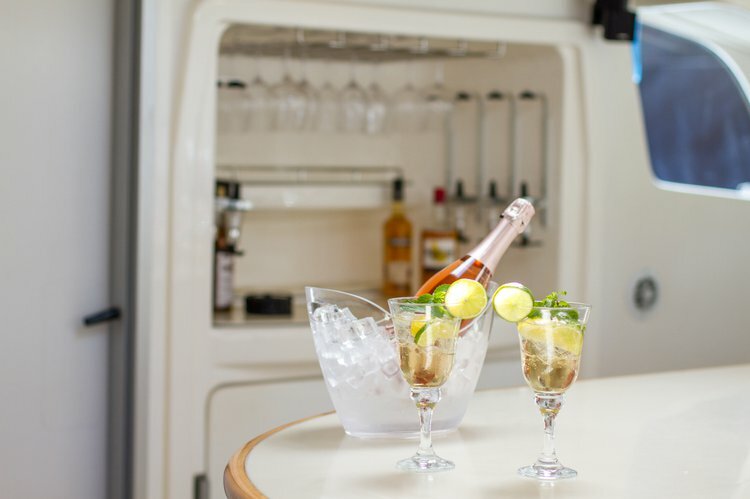 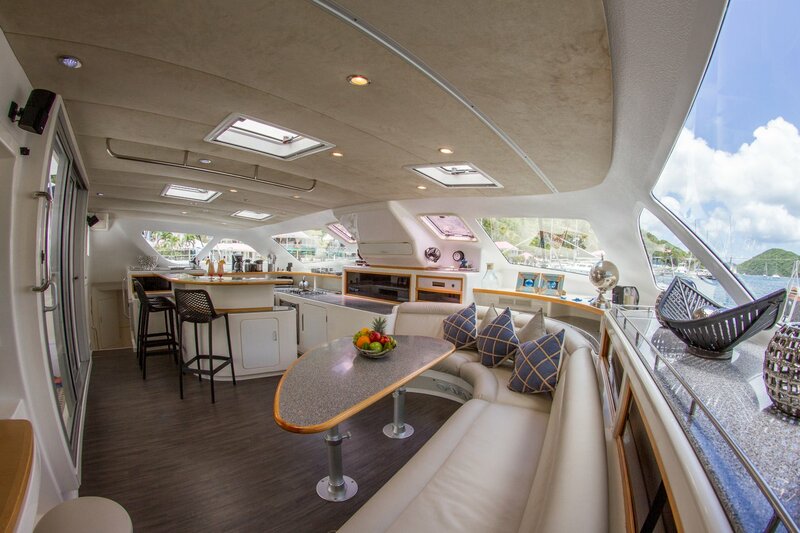 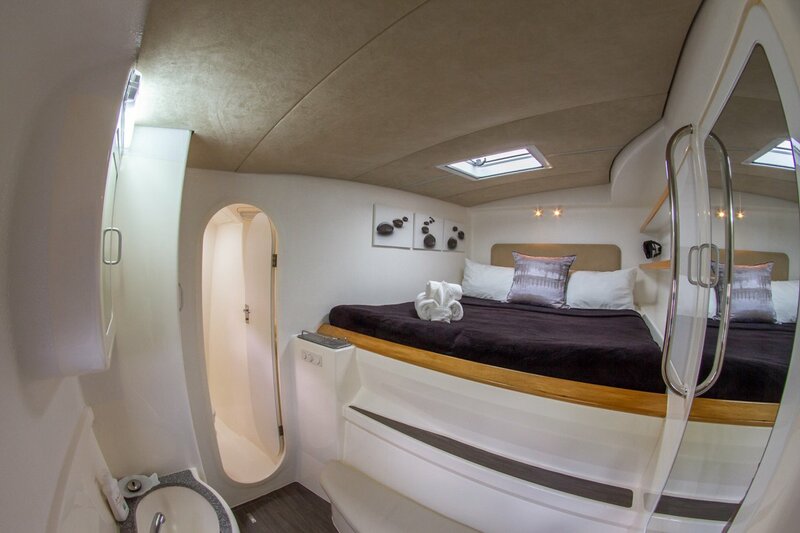 and ease of management while on the water yet maintains all the luxurious creature comforts of a topside home! 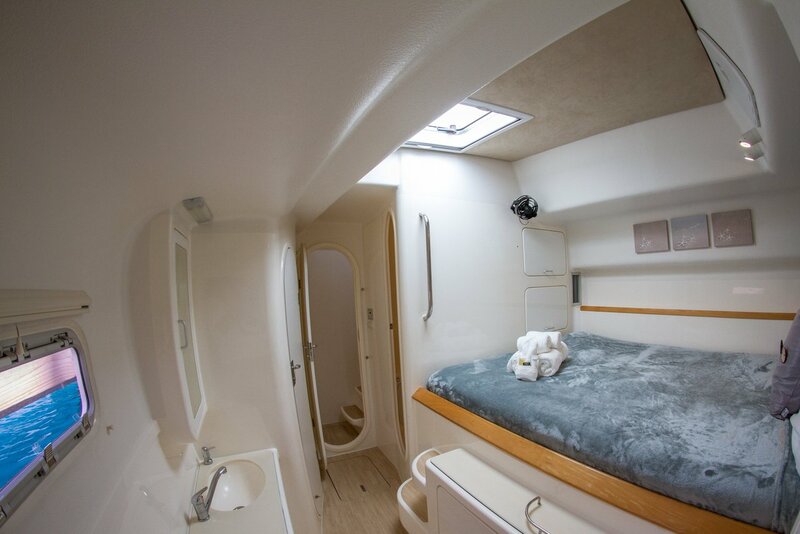 All of the cabins as well as the salon contain air conditioners, televisions, and DVD players, and strategically placed hatch screens impart diffuse light and adequate ventilation below deck. 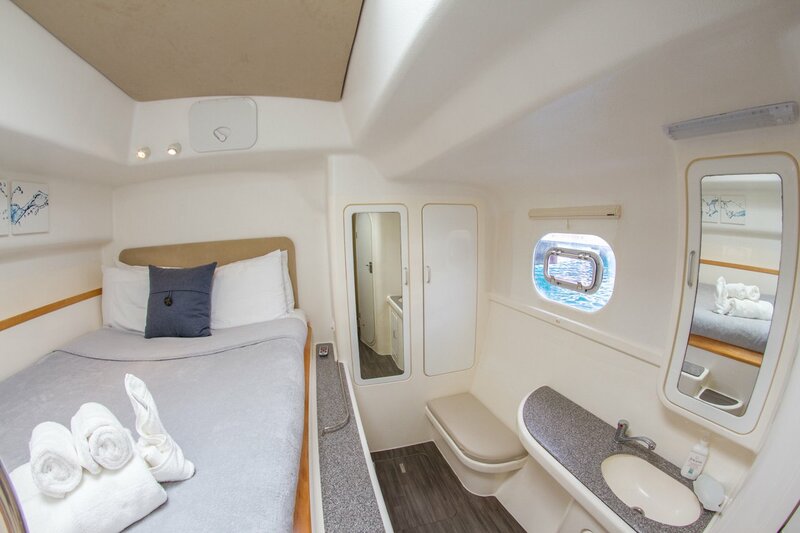 The navigator on board will be pleased to see a fully equipped navigation center, with binoculars, GPS, chart plotter, and autopilot. 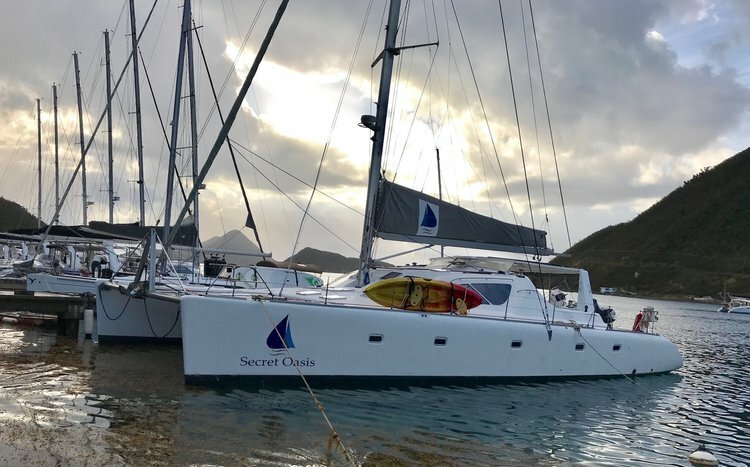 We have an exclusive bareboat and crewed charter fleet of premier award winning catamarans.